Clearly, style lines have been crossed. Is it half-IPA, half-stout? Not quite. 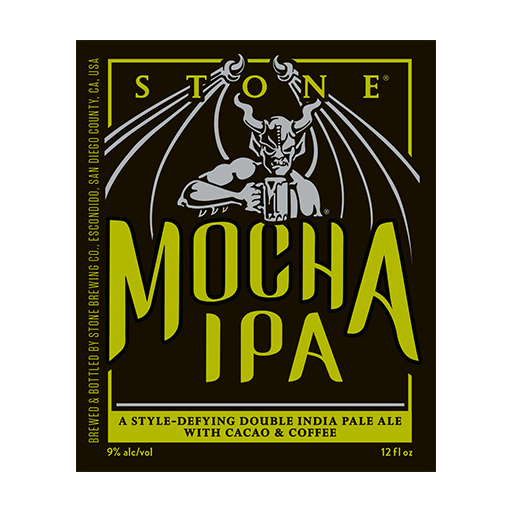 It’s definitely all IPA, but it’s also the best of both styles, making this love child of a beer simply just a beautiful, pleasure-seeking meld of imperial IPA and mocha indulgence. How did we come up with this inexplicably delicious creation? Well, that doesn’t really matter. What matters is that it exists and that it’s here for you now, thanks to our deliberate disregard for brewing norms. Some things are not meant to be known, just enjoyed...thoroughly.